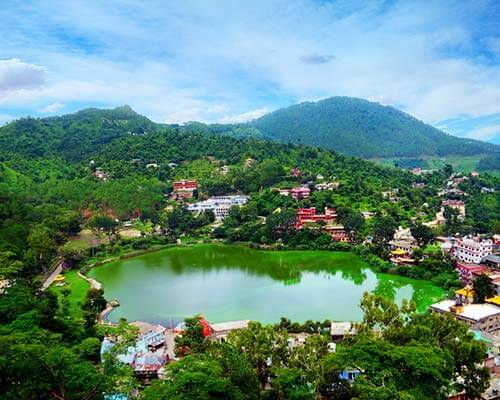 12 Things To Do In Delhi In Summer In 2019 On Your Trip! The most dreaded season of the year is here. The scorching heat is keeping everyone indoors in the capital city but don’t let the heat pull you down. ‘Dilwalon ki Dilli’ has so much to offer to appease the explorer in you – Yes, even during summers! The capital city of India, Delhi, experiences extreme climatic conditions. Its biting cold during winters, burning hot in summers, flooded during monsoons and lush green in spring and dry in autumn. 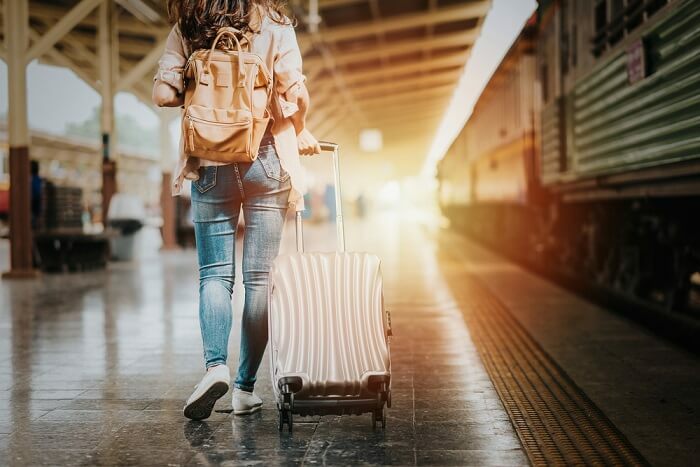 In this blog, you have some of the best things to do in Delhi in summer great things to watch out for when the summers hit. If you are searching for fun activities do with your kids or friends in the summer vacations or on summer weekends, here are some of the best things to do in summer in Delhi to beat the heat! Sounds fun, right? This 15000 square feet ice skating arena, located inside Ambience Mall is made of real ice and it is India’s first natural ice skating rink. One of the best places to visit in Delhi in summers with family, iSkate offers one on one or group training sessions for an icy cold summer. 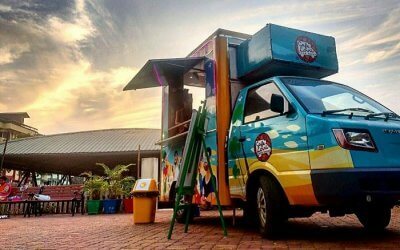 While at iSkate do not forget to try their delectably delicious ice creams and sandwiches. Cost: Rs 360 onwards for a one hour fifteen minutes session. 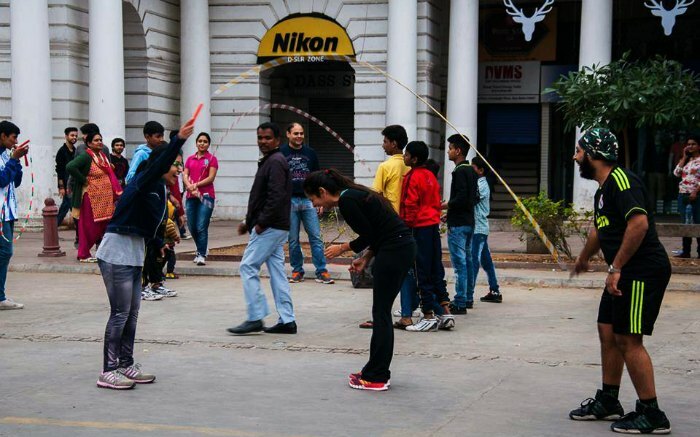 Raahgiri day is an interesting social initiative taken by organizations in Gurgaon. Of the many things to do in Delhi in summers, plan to spend a Sunday morning at Inner Circle, Connaught Place. 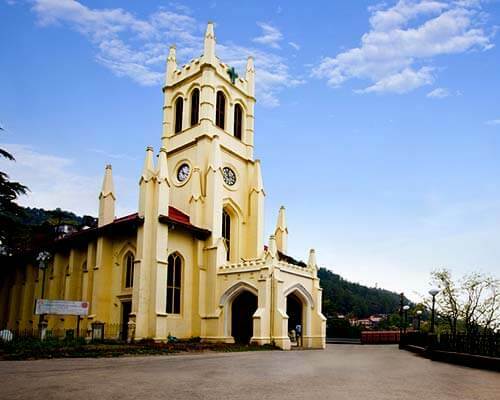 Indulge in activities like cycling, yoga, street ludo, walking, tug of war, bollywood dance and more. It is organized on every Sunday from 6 am to 9 am. 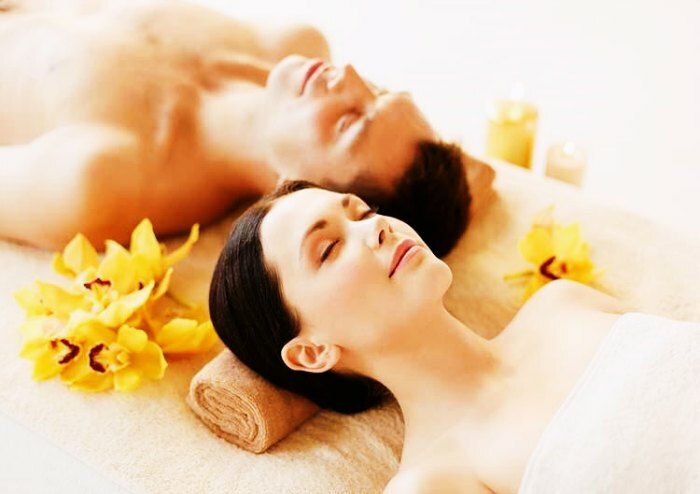 A Spa treatment would prove to be amongst the most refreshing things do to during summer season in Delhi. What can be better than rejuvenating in the harsh summer in Delhi when the sun can cause a lot of damage to your skin? Seaweed and mud body wraps are a great way to detoxify skin and reduce sunburns. You can also go for hydrotherapy and fruit-based treatments. You can try these at various spas like three graces, R The spa and Kaya Kalp Spa. And guess what, its not just for women! 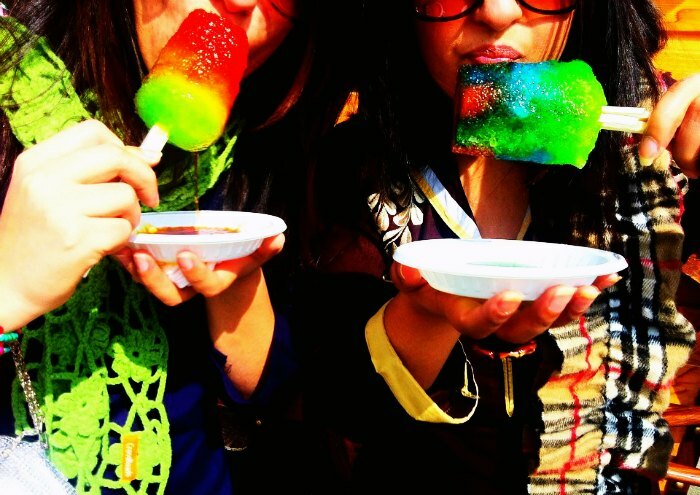 Treat yourself to ice cold sherbet or the yummy kulfi this summer. Khari Baoli in old Delhi is amongst the places to visit in Delhi in summer for such lip-smacking delicacies. From the many shops there, Harnarain Gokal Chand’s sherbet shop and Duliram Nareshchand’s is worth a try. The sherbet shop is 100-year-old and has various flavors like sandalwood, aam panna, khus, almond and rose. In Kucha Patiram, at Sitaram Bazaar, indulge in Duliram Nareshchand’s sumptuous kulfi and mango rabri. Summers = Mangoes! Need I say more? The capital city hosts international mango festival every year to celebrate everything about the king of all tropical fruits. 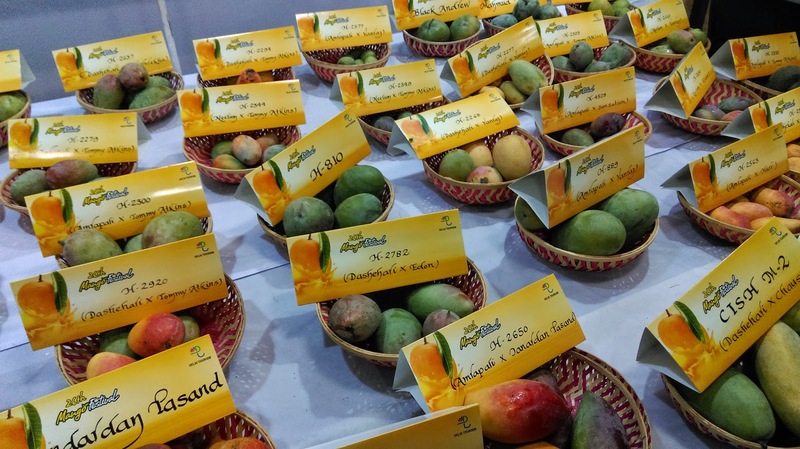 You can savor about 1100 varieties of mangoes including some rare varieties. Delhi Haat, Pitampura has to be on your list of places to visit in Delhi in July for this epic festival. One of the best things to do in Delhi in June is to hit the Ice Bar. 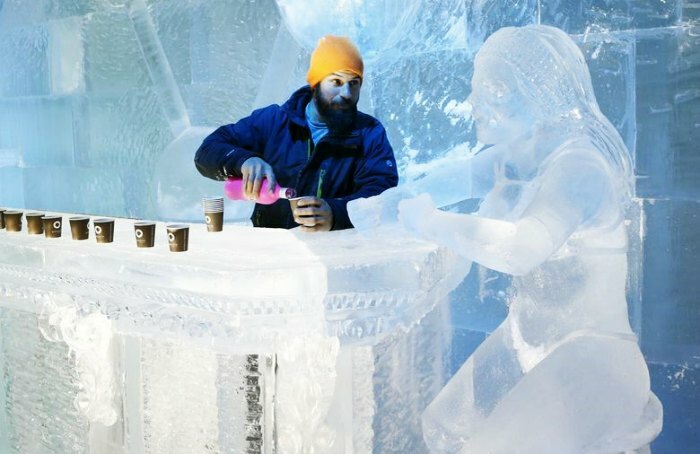 This one of its kind bars has ice walls, ice sculptures, ice bar counter, ice sofas and chairs and even drinking glasses. 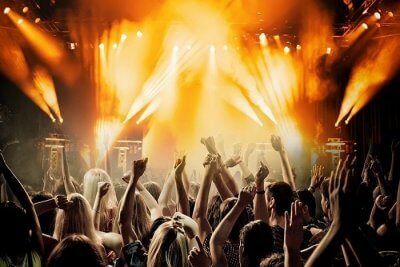 Freeze in the summers and sing along on their karaoke night or dance to the awesome music played. Cost: Rs. 1000 per person. Cloaks and gloves are provided at the venue. Pool parties should be on your list of crazy things to do in Delhi in May. 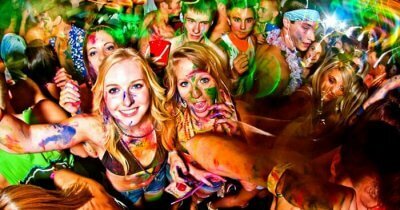 They are a rage with the city’s party circuit, especially during summers. Pool parties are fun and an excellent way to celebrate the season. 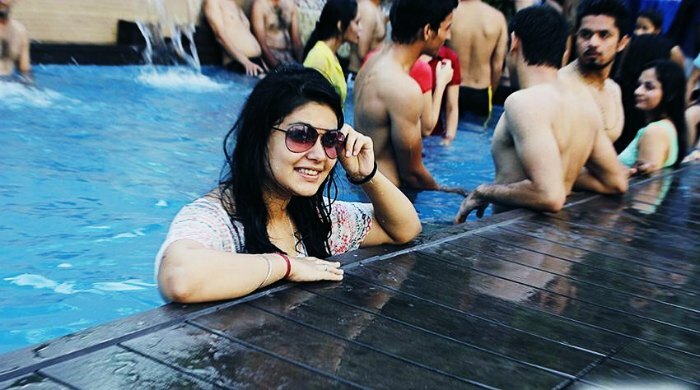 There are many places for exotic pool parties in Delhi like Nyx, golden tulip, Aqua, The park, and Aquaden. Cost: The prices vary from INR 1500 to INR 4000 depending on the place. Of the many places to visit in Delhi in April, a trip to an amusement park will surely drive the summer blues away. 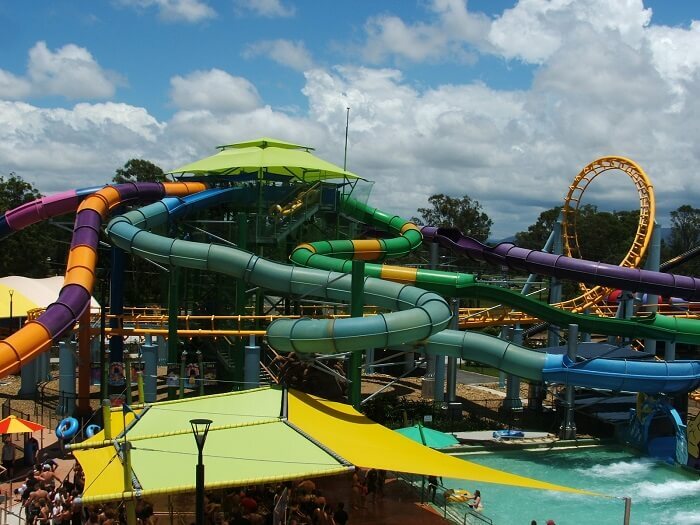 The fun rides in the water zone is an amazing way to spend the summers. Delhi has some amazing water parks like Fun and Food Village, Worlds of Wonder and Adventure Island. Timings: Most of the water parks in Delhi open around 10:00 AM and close by 7:00 PM. 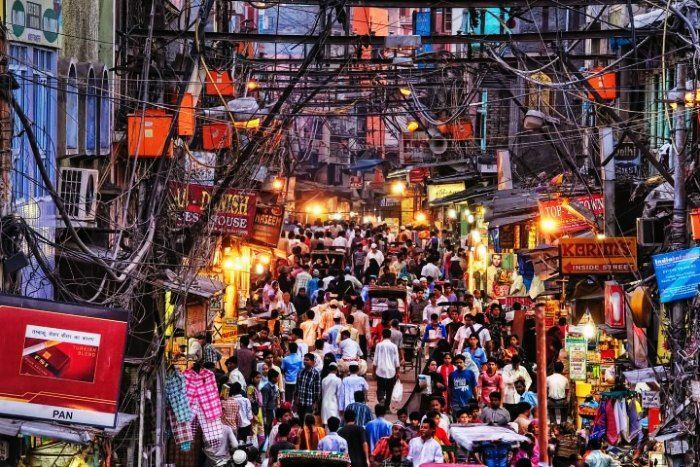 Number 9 on our list of things to do in Delhi during summer is the adventurous night walk across the vibrant culture and rich heritage of Old Delhi. The lanes of Chandni Chowk come alive during the night. You can try some lip smacking street food, do some street shopping and visit the glittering bazaars around Jama Masjid. The experience is priceless. Plan a night walking tour with ‘Delhi by foot’. Himalayas is right above! 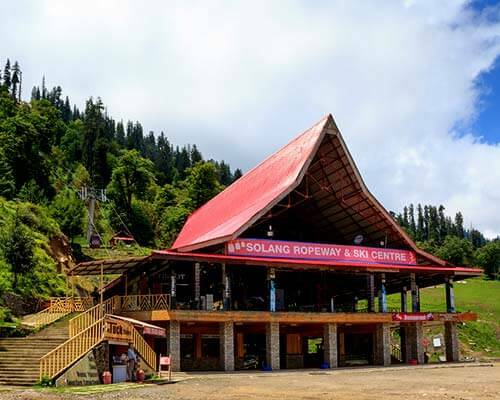 If you want to spend your weekend away from the hustle bustle and heat of Delhi, the close proximity to the hills is an added advantage. 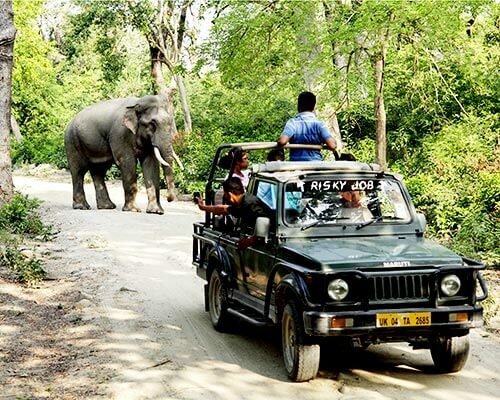 Plan a quick getaway to Jim Corbett national park, Hrishikesh, Nainital, Dharamsala, Bhimtal, Parwanoo, Shimla and so many more hill stations near Delhi. 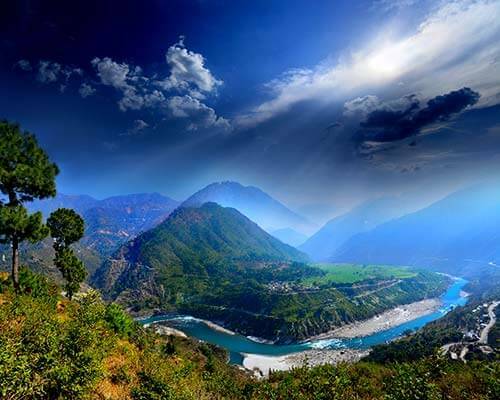 Location: Most of the hill stations are either located in Uttarakhand or in Himachal Pradesh. 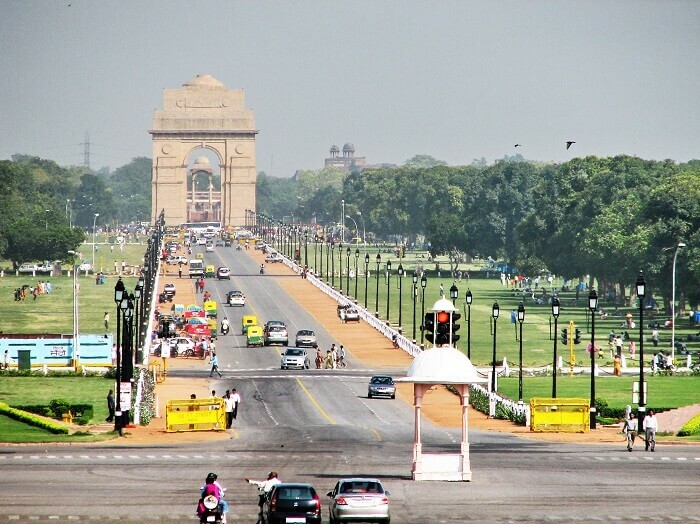 If you are looking for something fun and modern to do in Delhi, hop onto Segway tours that are heal near Rajpath. Roam around the whole area on the two wheeler-battery charged segway vehicle. Not only is it one of the fun things to do in Delhi in summers with family but also a unique and better alternate to sightseeing on foot or bus. Don’t worry if you are not familarized with the vehicle as you will be given a training before you begin. 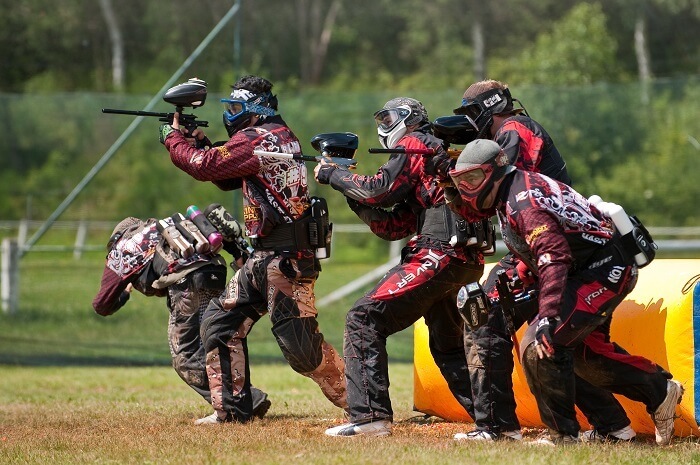 If you are looking for a fun team activity, go paintballing with your colleagues or friends. You have played Holi, now enjoy shooting paint balls from a gun like a commando. It is a great team building activity that improves synchronization with team members apart from being exciting and fun. It is a great stress buster and also one of the fun things to do in Delhi in summers with friends. 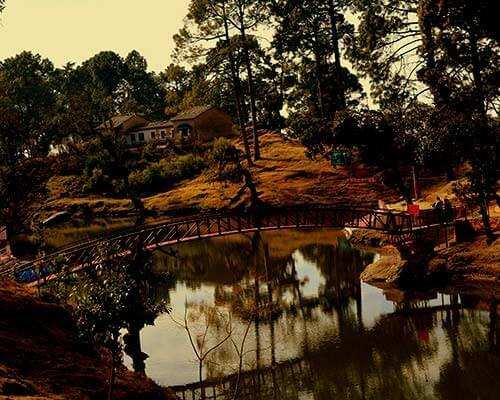 Delhi NCR offers a plethora of fun activities. 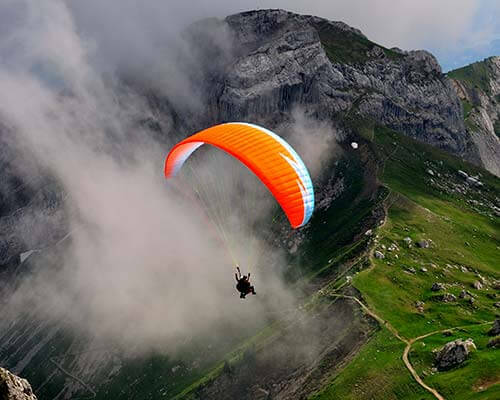 Noida and Gurgaon are the major centers of fun activities near Delhi. Ice skating in Noida: Ski India in the DLF Mall of India offers facilities of skiing, sledging, tobogganing, snow boarding, and ice skating in Noida. 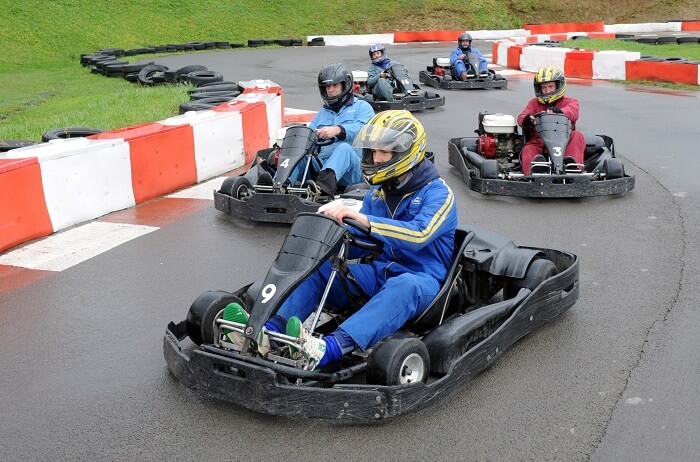 Go-karting: Though not a summer-specific activity, go-karting is one of the fun things to do in Noida. Wonder Speedway and Worlds of Wonder are the best places for go-karting in Noida. 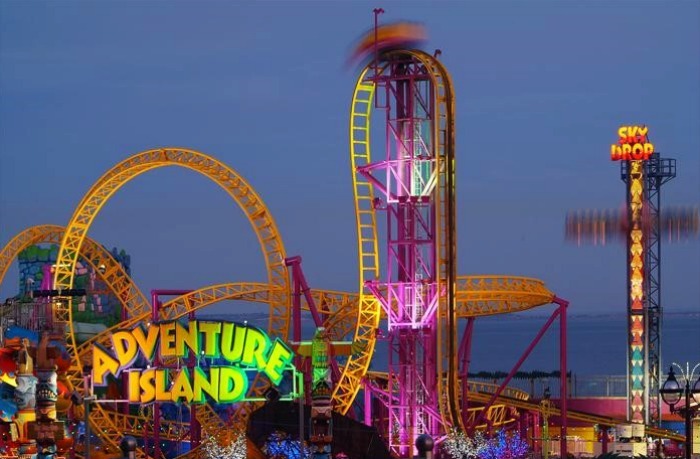 Enjoying rides of Amusement parks: Worlds of Wonder is the best amusement park in Noida that offers myriad joy rides and water rides. Bowling: Several malls across Noida offer bowling, pool, and other arcade games. Driving fast cars on international motor racing circuit: Buddha International Circuit allows, time and again, general public to drive fast cars like Audi, Ferrari, etc on the track of the international motor racing circuit. Ice skating in Gurgaon: Ambience Mall in Gurgaon was the site of the first ice-skating rink in the region and has been popular ever since it first opened. Go-karting: Though there are many places for go-karting in Gurgaon, the terrace go-karting offered by Smaaash in Gurgaon is unparalleled. Smaash also offers numerous other activities like bowling, VR gaming, and more. 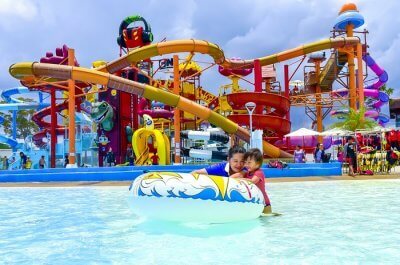 Enjoying rides of Amusement parks: Fun ‘N’ Food Village and Oysters Beach Water Park are the best places in Gurgaon for joy rides and water slides. Still looking for fun options to do in Delhi? 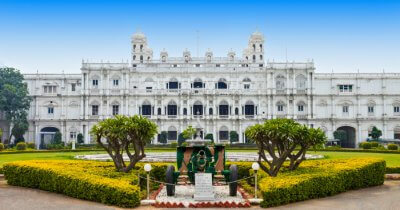 Call up your friends and strike each and everything from the list above if you want to enjoy a summer trip in Delhi. What would be your pick from this list of things to do in Delhi in summer? Share with us in the comments below. Q. 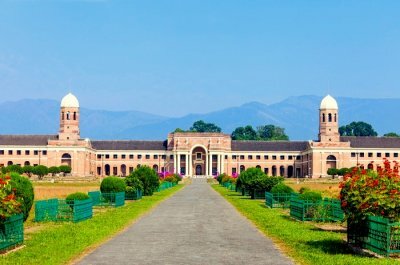 What are some fun things to do in New Delhi NCR? A. Heritage walk, food walk, clubbing, shopping, art gallery visits, and attending happening events like Surajkund Mela are among the top things one must indulge in during their trip to Delhi NCR. Q. What is a good way to spend a Sunday in Delhi in summer? A. If you are a morning person you’d love attending Raahgiri in Central Delhi. This is an extravaganza where various local artists perform and you can indulge in various activities such as cycling. Save the evenings for cafe-hopping or heritage walk in Hauz Khas.